I have little or no idea where this rage for hatchback based crossovers began but it's obvious that manufacturers saw a gateway to address customer interest in flagging products and they seized it hand over fist. Most of the hatchbacks available in the market today that have a crossover variant are the ones that aren't setting the sales charts on fire. Considering these hatchbacks are also volume generators for manufacturers, not having them move out of showrooms in large numbers is a cause for concern. So add a dose of aggressive styling, a new stance and some goodies and what you have is something that piques buyer interest. Three hatchbacks that have made this transition to the crossover segment are the Volkswagen Polo, the Toyota Etios and the Fiat Punto. 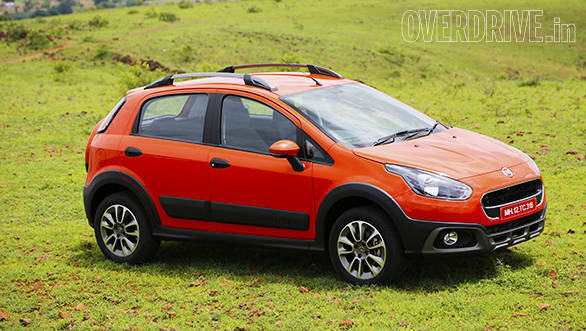 So we have the Cross Polo, the Etios and the Avventura. What makes them special? As I mentioned earlier, aggressive styling details and a higher ground clearance are the immediate benefits. But does it make them any better as an option? 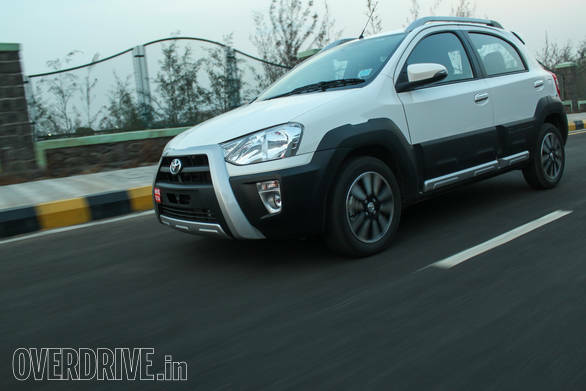 To find out we got our hands on two examples of these, the Etios Cross and the Avventura. The third, the VW Cross Polo wasn't available with the manufacturer and wasn't available in showrooms either for a test drive, so I guess if you would like to buy that car you're going to have to walk in blind. Best of luck then with that car! Anyway to find out just how the other two cars fare, we decided to pit them against the original hatchback based crossover, the Ford EcoSport. Yup, that crossover is based on the European Fiesta or the Ford global B platform also known as the global B1 or the B2E. So where do each of these three stand against each other? Read on to find out. It might be a best seller and to the EcoSport's benefit, it's been more of a first mover advantage that has kept its sales figures ticking consistently. Until recently, it was the only compact SUV available in the market and that status hasn't really been compromised yet. In fact it is the closest you can get to a full-fledged SUV if only Ford offered the four-wheel drivetrain in India. 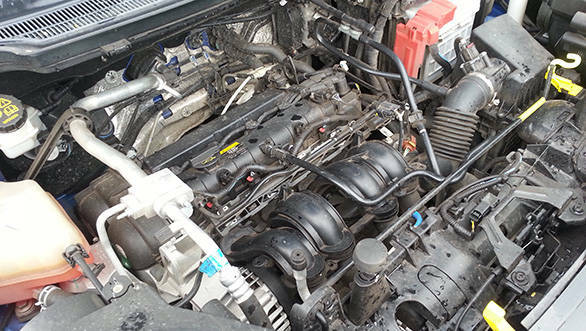 The EcoSport has three engine options, two petrols and one diesel. The best of the lot, in my opinion, is the 1.0-litre turbocharged EcoBoost engine which generates 125PS of max power and 170Nm of max torque. It is also the most expensive option but you do get an absolute firecracker of an engine with the kind of performance that puts a smile on your face. The 1.5l diesel with 91PS and 204Nm of torque isn't too bad either but if you wanted effortless driveability, then the turbocharged EcoBoost is the one to look at. Nonetheless, the diesel EcoSport we got our hands on is the quickest in this test, taking just 13.2 seconds to reach 100kmph with a fuel efficiency of 12.2kmpl achieved in the city and 20.4kmpl on the highway. It's also got one of the smoothest gearshifts in this test with short precise throws making it effortless. The electronically assisted power steering package is the surprise element in this lot, thanks to its precision and feel. Despite the assistance which numbs most other steering systems, this one has a bit of feel in it and helps you position the vehicle immaculately. Suspension at the front is an independent MacPherson strut with a semi-independent torsion beam at the rear. The ride quality is a bit on the stiffer side with the rear passengers taking a bit of a beating on harsher road surfaces. Compounding that discomfort is a tight cabin where the headroom and shoulder room leaves one feeling claustrophobic, especially if you travel with a full complement of passengers. 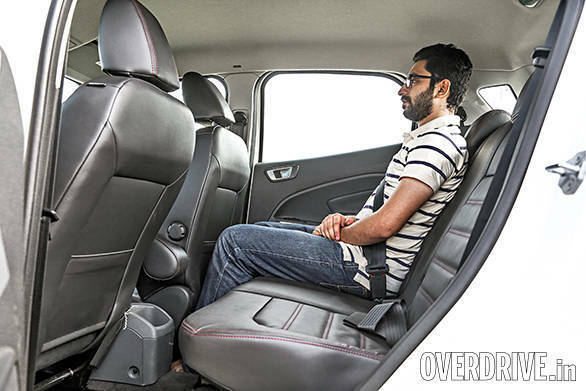 Rear occupants don't even get great knee room which, compared to the Avventura or the Etios Cross lot, is the least. However, discard the passengers and drive by yourself and what you experience is the best handling in this lot. At highway speeds, the EcoSport is composed, exuding a feeling of confidence. The dynamic abilities of the EcoSport are also superb and the SUV, despite its high ground clearance, which at 200mm is only bested by the Avventura, is nimble and agile with very little body roll. This, I can attribute to the wide track and narrow wheelbase (keep in mind, this was the first SUV produced under the 4 metre bracket). One grouse, though, is caused by the low rolling resistance tyres which in most slippery conditions can be quite a hazard. The EcoSport is the most expensive overall with prices ranging from Rs 6.46 lakh for the basic petrol to Rs 9.7 lakh for the top of the line diesel (all prices ex-Mumbai). However, the EcoSport is also the only crossover here to offer an automatic option with the most number of variant choices between the three engines and transmission types. If there was one car that promised a lot but failed to deliver miserably, it would either be the Toyota Etios or the Etios Liva. Both the sedan and hatchback failed to break much ground in customer mindsets, eventually turning out to be the only cars from the Toyota stable that failed to do what they had set out to do. But the tide changed minutely when Toyota decided to play the crossover game, taking the humble Etios Liva and giving it the edge it always needed. 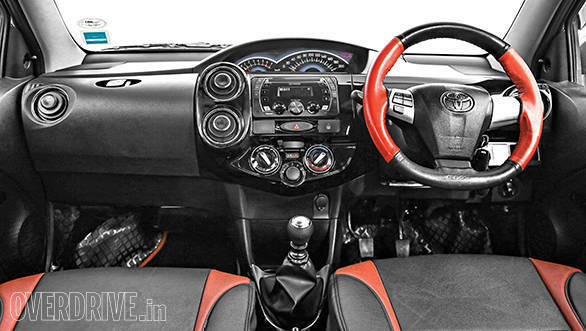 The Etios Cross is essentially a beefed up version of the Etios Liva, with an aggressive front face, rugged black side cladding that wraps itself all around the vehicle, roof-mounted ski racks, better looking alloys and bright, attractive colours. 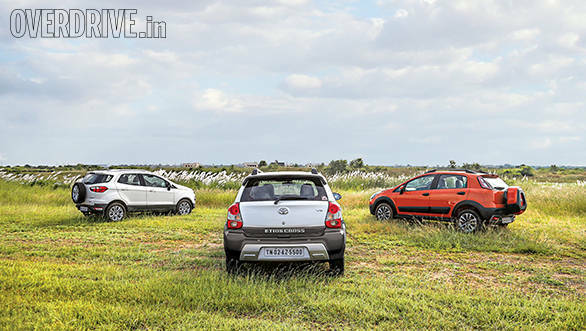 All of these give the Etios Cross a new personality and one that many have found an instant liking for. Mechanically, nothing has changed - even the ground clearance stays the same, so for all purposes the Etios Cross is a purely cosmetic upgrade. Which brings me to the question what is the near Rs 2 lakh premium over the standard Etios Liva getting you? 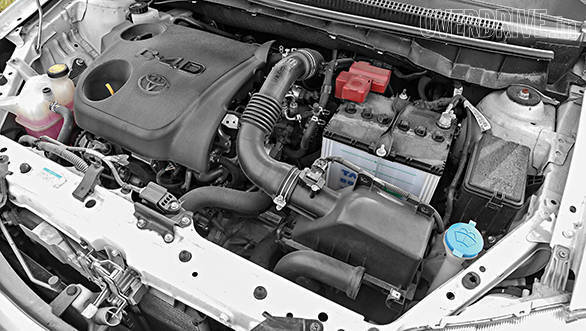 The biggest advantage you get is that all the engine options spread between the Etios sedan and the Liva hatchback are available with the Etios Cross. That means you get the 80PS and the 90PS four-cylinder petrols and the 68PS diesel. Refinement isn't the best but the 170Nm of torque you get in the diesel provides you with decent driveability. It's also the second quickest diesel in this test, though a significant 2.4 seconds slower to the 100kmph mark than the EcoSport diesel.Surprising because the Etios Cross is also the lightest vehicle in this test. 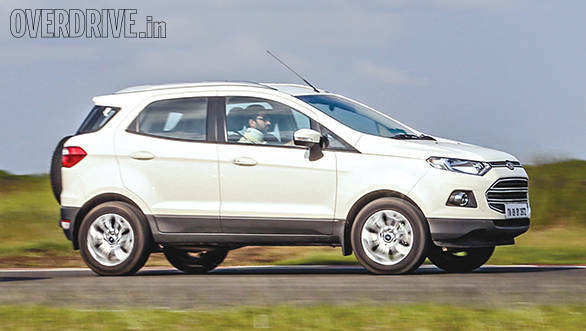 On the ride and handling front, you get a supple ride quality but the light body weight makes it feel more fragile than both the EcoSport and the Avventura. Handling, though, is exemplary since it also has the lowest centre of gravity, thanks to the 175mm ground clearance. Steering responses are impressive but the engine lacks the poke and instantaneous responses you get in the EcoSport which does not complement the way it looks. All said, the exteriors look impressive especially since Toyota has chosen to provide a host of bright and funky colour schemes. 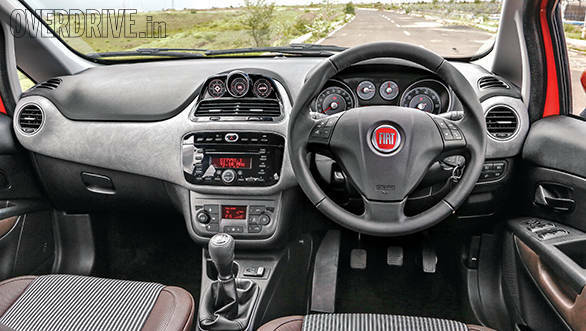 The interiors are sadly the same as the hatch or the sedan and the dull and drab combinations with the low cost feel do nothing to elevate this otherwise imposing looking crossover. 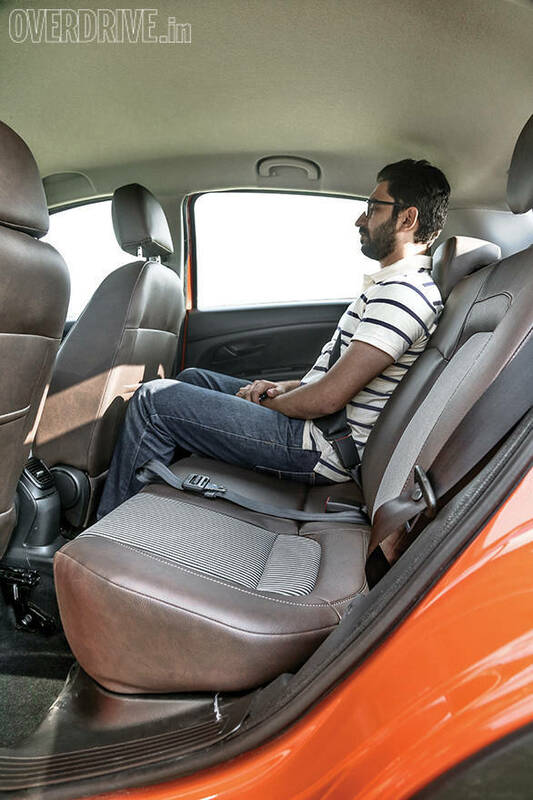 What you get, however, is best in class interior space and rear passengers will appreciate the generous knee and shoulder room. Fiat have little to show despite the number of years they have been in this market. A massively slow growth and investment trajectory mean that they have neither the right set of products for the Indian customer nor the resources to pump into the R&D required to get newer, more contemporary products. So what they do is flog an old product that, despite the sheer chutzpah in its exterior design and quality, feels dated. On the outside this is a bold new approach from Fiat and cleverly it involves very little cosmetic work. So pasted on to the Punto which the Avventura is based on, you get a significantly restyled front end, new side cladding and a whole new rear end treatment. The front end is attention grabbing but the rear grabs attention for all the wrong reasons. The spare wheel mounted onto the rear tail gate is an entirely new design and operation. This has to easily be one of the most ridiculous contraptions offered by a manufacturer, not to say ineffective and so very difficult to operate. Fiat need not have complicated such a simple thing but they did, kudos! But it's not just the outside that has issues, the dash face too gets some new accompaniments. The design is pleasing overall, but you know Fiat have been trying to scrimp and scrounge when you see the fit, finish and overall quality of some of those accessories. On the ride and drive front, the Avventura has the best ride quality amongst all three in addition to the highest ground clearance. The steering is a bit heavy but that's what slightly older EPAS systems will do to you. I'd have appreciated it if the steering and suspension complemented the exteriors but unfortunately they do not even remotely. 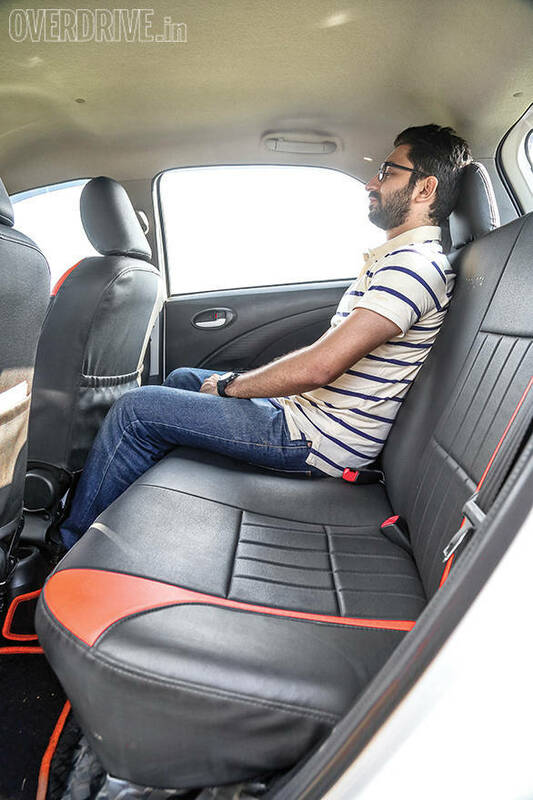 The Avventura also has the least knee room for rear seat passengers and also lacks adequate storage solutions within this cabin. 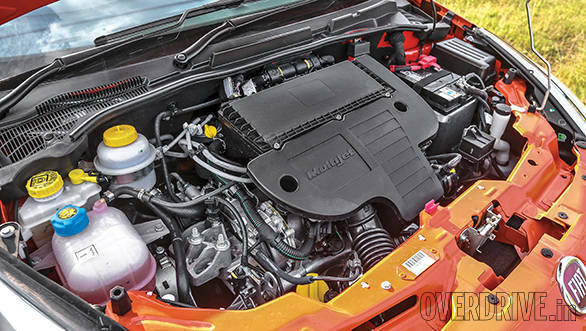 You get both petrol and diesel engine choices with the Avventura though it was the 1.3-litre diesel that came to our hands. The diesel offers 93PS with 209Nm of torque which gives it superb driveability in urban areas. Our test results reveal that the Avventura is the slowest vehicle in this test. Out on the highways too, this is an accomplished car and if you don't mind the age, the Avventura can be a pleasant long distance traveller. Despite the highest ground clearance in the segment (205mm), the Avventura still has a fairly respectable patch of ground to work with thanks to the wide track and wheelbase relation. Fuel efficiency from this engine isn't too impressive with the 14.3kmpl urban figure losing out to the Ecosport. The Fiat Avventura though offers tremendous value since it's a middle order crossover priced in between the Etios Cross and EcoSport models. 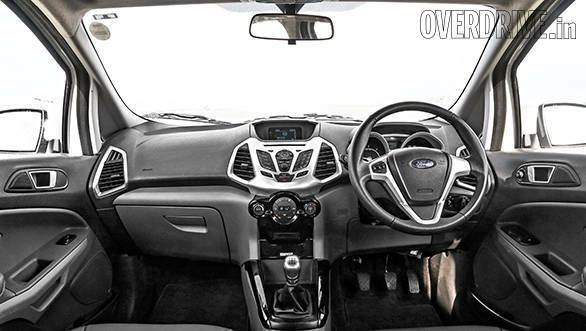 The EcoSport is, without a doubt, the best crossover to continue to invest in. 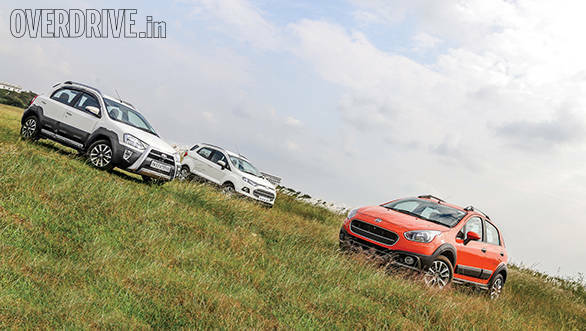 While the other manufacturers are trying to piggy back on the success of the EcoSport and reveal their own interpretations of the original sub compact SUV, the EcoSport bravely soldiers on. The Avventura is something to pick up if you're a staunch Fiat fanboy and looking for little else over some poser value. The Etios Cross is even more superficial because it's all just cosmetic value and again, has little to boast of over the standard Etios Liva hatch. If you're looking out for a compact crossover that does a fairly good job all around, skip directly to the EcoSport. Even if that means getting back into that enormous wait list.